Can you lead from the front? With your assertive nature, infectious personality, boundless enthusiasm and passion for the brand, you will inspire and motivate your Sales team to achieve great results, while developing sales plans and budgets. "I love watching customers drive away happy. That's why I work in BMW Group Retail." 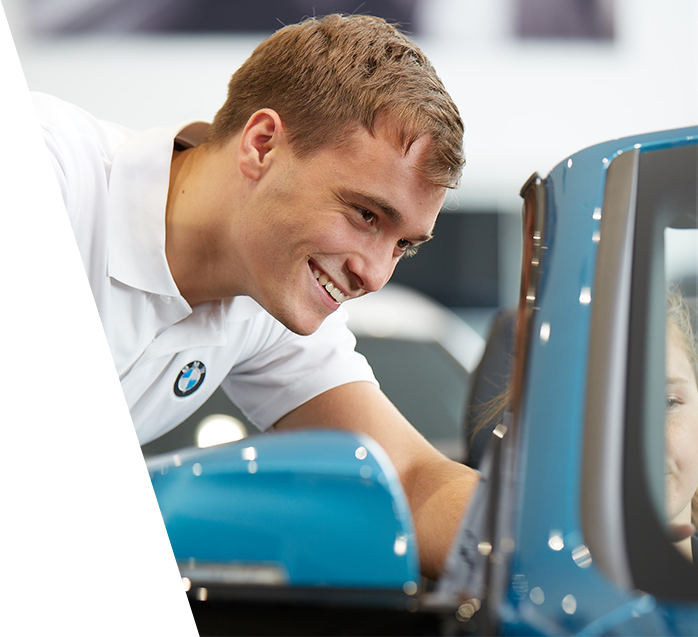 When it’s BMW-approved, it’s more than just a used car. You will be a role model, motivating and developing your team to deliver a great customer experience and sales results. While responsible for business planning, promotions and pricing, you will also be a point of customer contact. "I drive in every morning looking forward to the day ahead. That’s why I work in BMW Group Retail." As a passionate brand ambassador with a customer-centric personality, you will become the go-to person for all things product, bringing features to life for customers. You will provide unparalleled insight into our products and services. 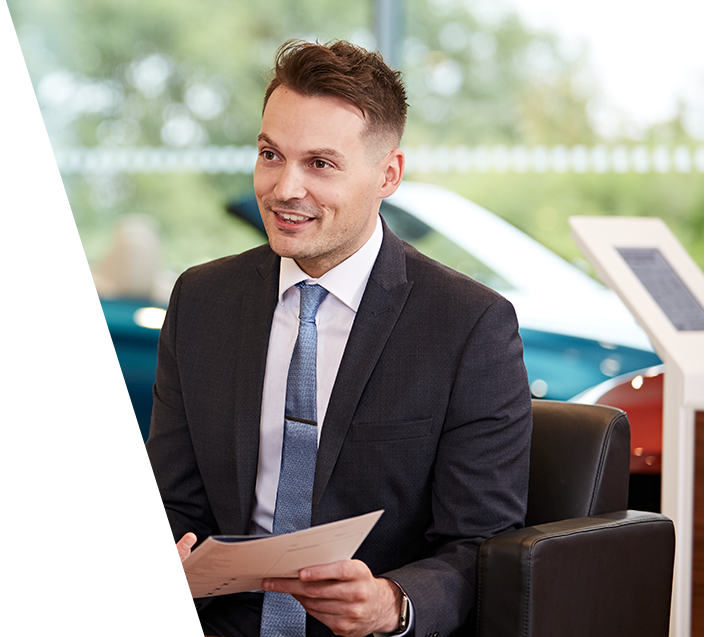 Wherever our customers are in their journey, and whether a vehicle presentation, a handover or advice on accessories, you will be on hand to help give them the support and advice that they need. Full training will help you become truly deserving of the ‘Genius’ title. "To describe every car, I get to drive every car. That’s why I work in BMW Group Retail." You will be the link between our customers and the workshop. From welcoming customers, you will ensure their smooth journey, from agreeing service or understanding repair requirements to booking in work and presenting the completed job. "I'm proud to put on my name badge every day. That’s why I work in BMW Group Retail." You’ll make sure that your customers remain loyal, consistently reviewing key business processes and creating innovative campaigns to retain existing and encourage new customers to the retailer network. 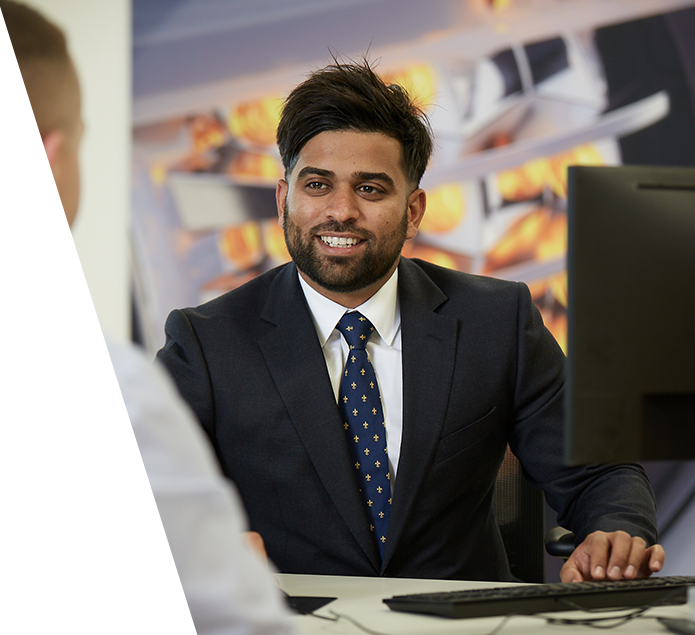 As a key member of the management team you will be an instrumental part of the operation of a profitable aftersales department. "I’m representing a brand I believe in. That’s why I work in BMW Group Retail." From the first hello to the handing over of the keys and beyond, you will support our customers every step of the way. As a true people person, you’ll understand how to establish each customer’s needs and match them to the perfect car. It’s all about bringing our products to life through an exceptional customer experience. Your passion and knack for building trust will ensure customers don’t just buy a car – they will buy into the brand and the joy our cars will give them. "I can’t get enough of gadgets and technology. That’s why I work in BMW Group Retail." 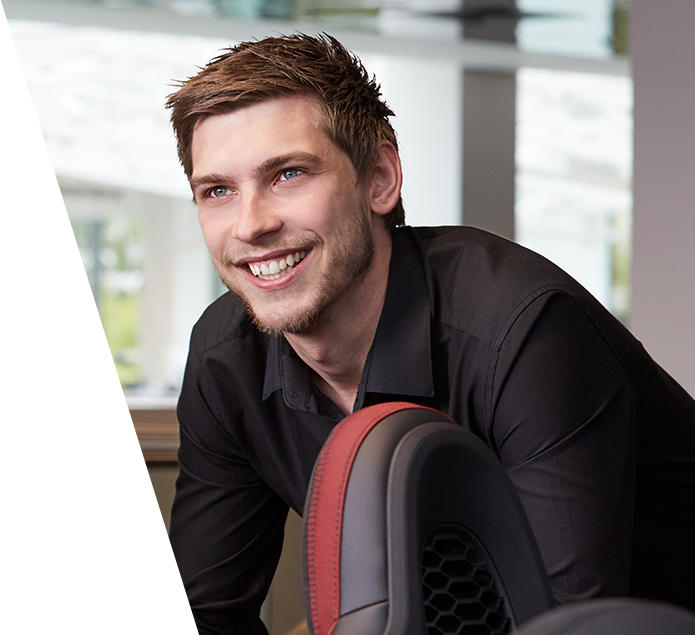 Taking pride in your work and positive in your approach, you will carry out service, maintenance and repair work on some of the most technically advanced vehicles within the automotive industry. 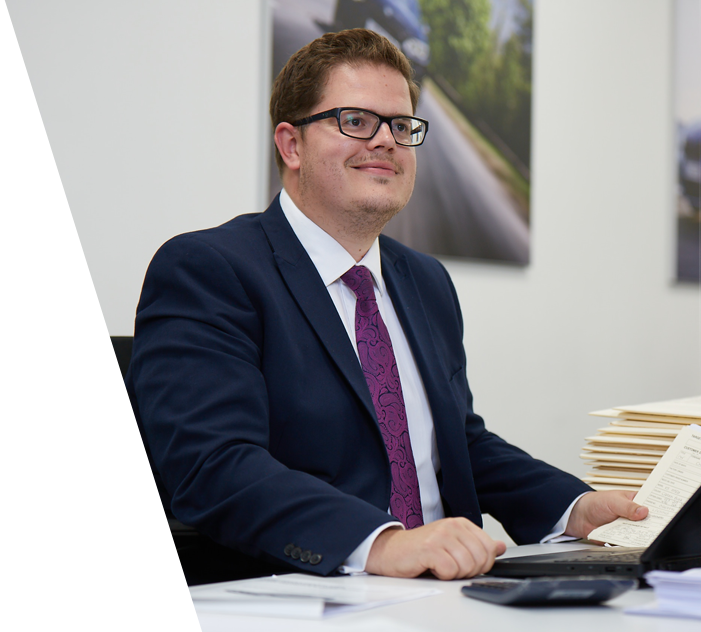 Working under pressure whilst maintaining high levels of quality that our customers expect from us, will be essential to your success in this role. "I’m working on tomorrow's technologies, today. That's why I work in BMW Group Retail." 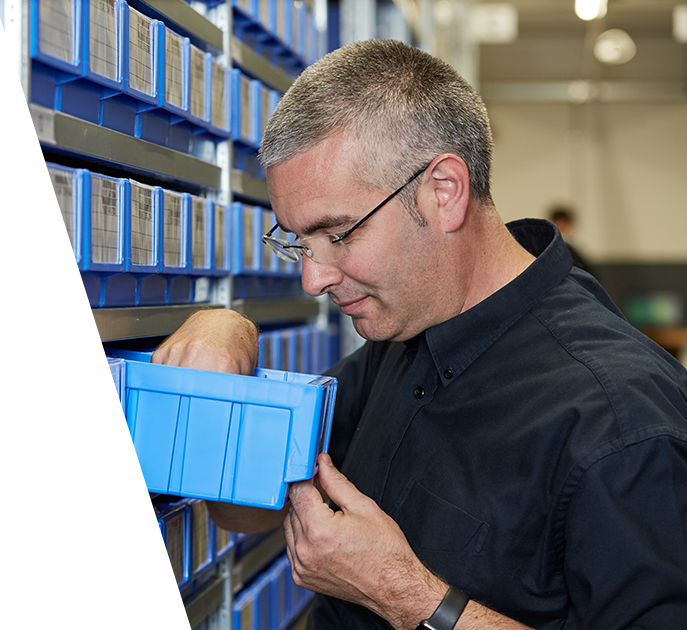 From gears to gaskets, you will know components inside out. 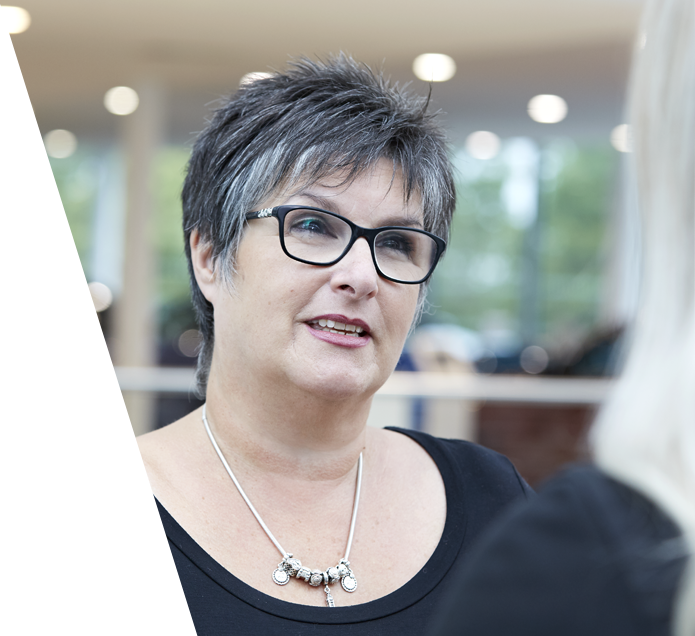 You will also have the excellent communication skills to provide specialist advice and help your customers find the right products for them and their vehicle. "My product knowledge just keeps growing and growing. That's why I work in BMW Group Retail."